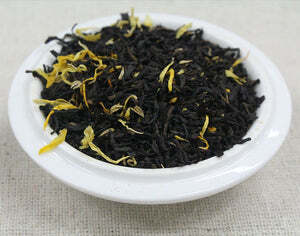 Ingredients: Black tea, dried mango, natural apricot flavoring, marigold blossoms. This is a wonderful, bright summer like tea. I don't tend to like sweet teas, but this is just slightly sweet with a unique fruity flavor that elevates it. While I'm not always the apriocot's biggest fan, I was very impressed with this tea's flavor. 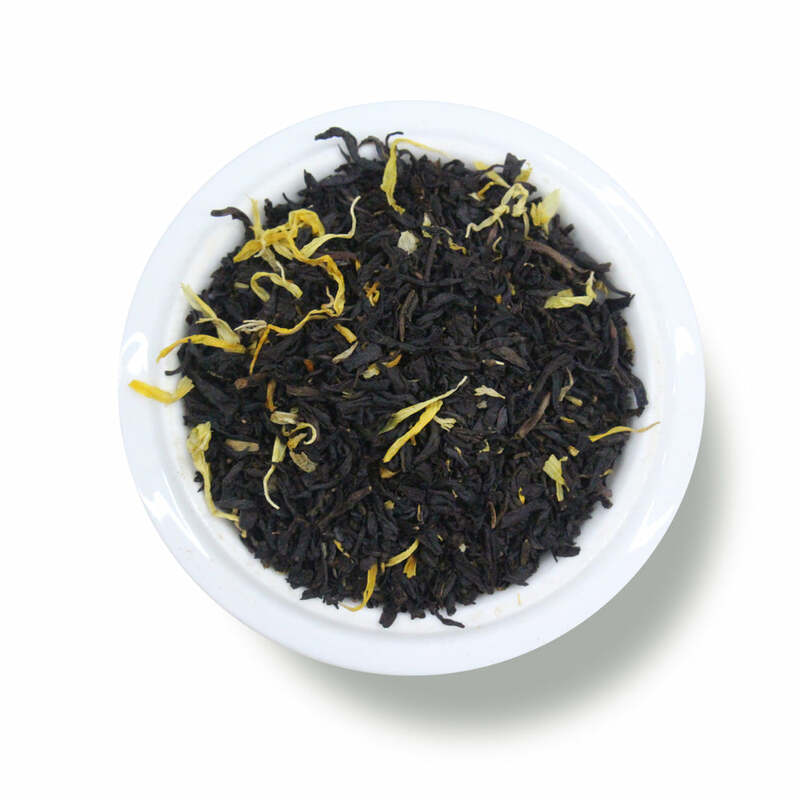 The apricot added a subtle yet very enjoyable sweetness to this robust black tea that makes it an excellent afternoon pick me up and requires very little, if any, additional sugar. A great way to have your sweets while watching your waistline!